Back when I first thought about this Angels' Share series I knew that silent distilleries were a huge draw. Not only having a malt from one of the classic distilleries but one that no longer exists has a certain charm, mystery and appeal. 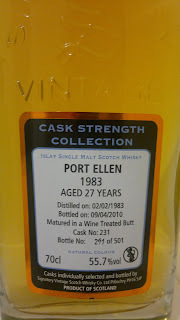 I've already added Dallas Dhu and Rosebank to name but two, however one name is on the lips of many when it comes to silent distilleries and that's Port Ellen. 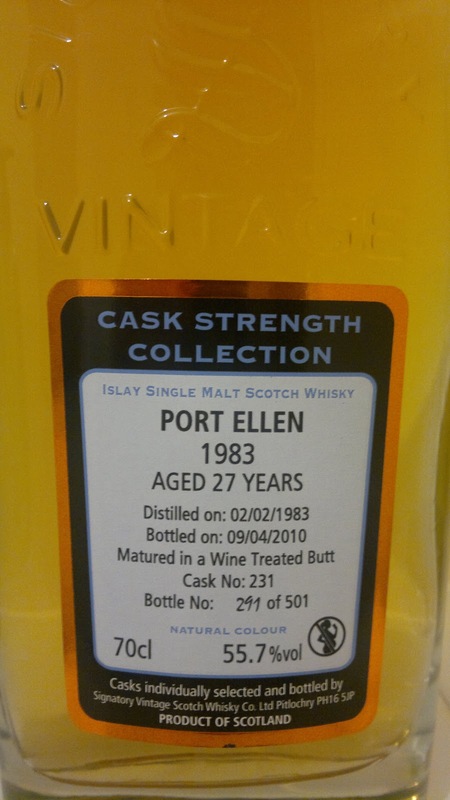 Diageo has made some terrible mistakes over the years and I'm sure if it could correct any then potentially Port Ellen would be top of the list. 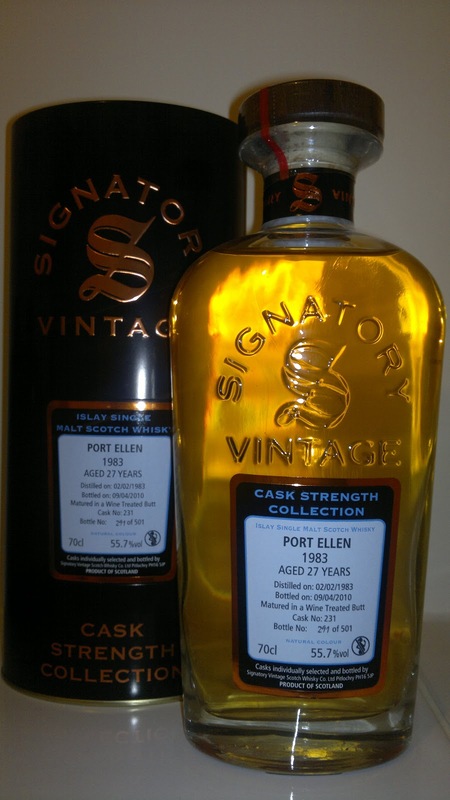 In saying that, the company hasn't done too badly with its ongoing range of official malt selections that command formidable prices upon release. 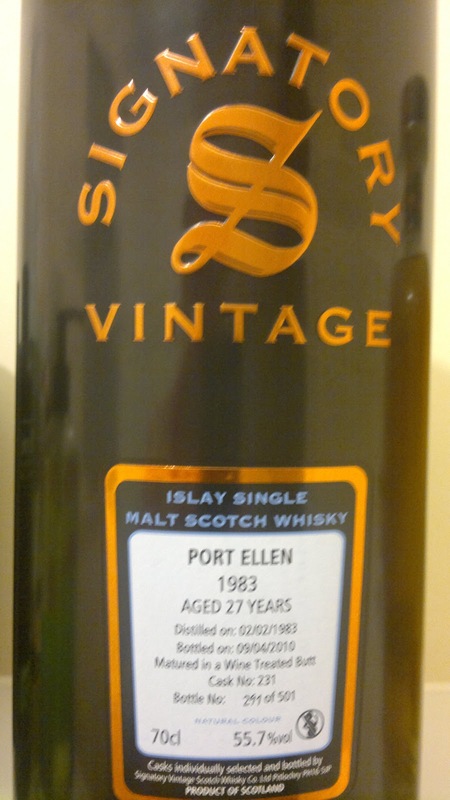 For many whisky lovers the possibility of owning a Port Ellen remains out of reach and the only chance might be an independent bottling, which is what we have here. I'm not adverse to the prices the Diageo releases are initially but I just think this independent route is better value and more limited.